Equal parts baroque by way of Borromini and traditional Chinese architecture of open and flexible spaces. The Flat is unique in the use of contemporary western and traditional Chinese Architectural elements to create a contiguous space. Its formal language bounces between the two influences to create a synthesis that is neither one nor the other. The resultant flat is curvaceous and sinuous at times as in the ceiling and the curved cabinetry in the living room. But is becomes angular with sharp cut outs to delineate the storage vitrines in the dining area and the cut-outs for the windows. It utilises natural materials throughout but bends wood and marble in ways they are not normally manipulated. Light colours and hidden lighting blur the boundaries of the space make the flat soft in its depth and atmospheric during the day while dramatic at night through lighting and material. The language becomes difficult to describe at it is many things and in this manner clearly at home in Hong Kong as a city made up of many things and different influences. From the modern chinoiserie screen to Italian bathroom tiles it is a residence firmly situated in the global and local and most certainly modern. Aim of the brief was to create a more open living environment for the client with more flexible space for when she would grow old. This was achieved by eliminating one bedroom and enlarging the others and putting in a second bathroom and wardrobe. The rooms are linked by a moveable partition so they can be combined into a single large room and living room was combined with dining to create a single large open plan. Like the design language the use of material and technology is one of marked contrasts working together. Whenever possible natural materials have been used. The floors are oak with lime wash. The wood panelling is stained using natural oils, low VOC paint and materials are used throughout to limit harmful off gassing and indoor air pollution. Much was made on site and finished by hand with skilled local craftsman executing the details of the residence. But the initial design work was manufactured using the latest CNC technology in Chinese factories and abroad. Wherever possible tender documents were not used instead digital files were exchanged for production. The ceiling was produced in a factory the produces objects for casinos in China. It was shipped to the site in pieces. The wooden screen was milled from solid red oak by machine from computer files. The same is true of the bespoke cabinetry, the door, entry gate, sinks. All items were produced in factory to reduce costs and construction timelines. The design research on the project was focused in two main arenas. First was material and production where we spent a great deal of time and energy researching the different production methods in China around Hong Kong. The research was geared to utilising local materials and the technological strength of China to keep down costs but maximise innovation. Whenever possible we sought to work with Artisans in making of residence. The second avenue of research was in the design as we did not want it wholly foreign to the clients, being a foreign office. We researched Feng Shui principles for placement of doors, beds, water, and heating elements as well as spatial organisation. We looked at traditional design motifs and material palettes of wood in Chinese Architecture and in the social organisation such as placing the round table in the centre of the living space. Round tables being traditional in Chinese culture became the primary driver of the radiating ceiling which locates the table as the hearth of the living space without dividing it into a separate space. Even though we researched the methods of manufacture a great deal one of the greatest challenges to the project was working with local contractors who were primarily concerned with speed of construction rather than quality of work. Careful control over off-site manufacture helped to ensure the quality of construction before it reached the job-site but it wouldn’t guarantee that manufacturers wouldn’t choose to use a scale model as a reference instead of drawings or an issued 3dimesnional file. Standards were vastly different and many standardised construction methods in Europe and not normal in Hong Kong. Just a few examples, as we saw the walls put up without any insulation towards the exterior and the pipework would be cemented in before design had even begun. 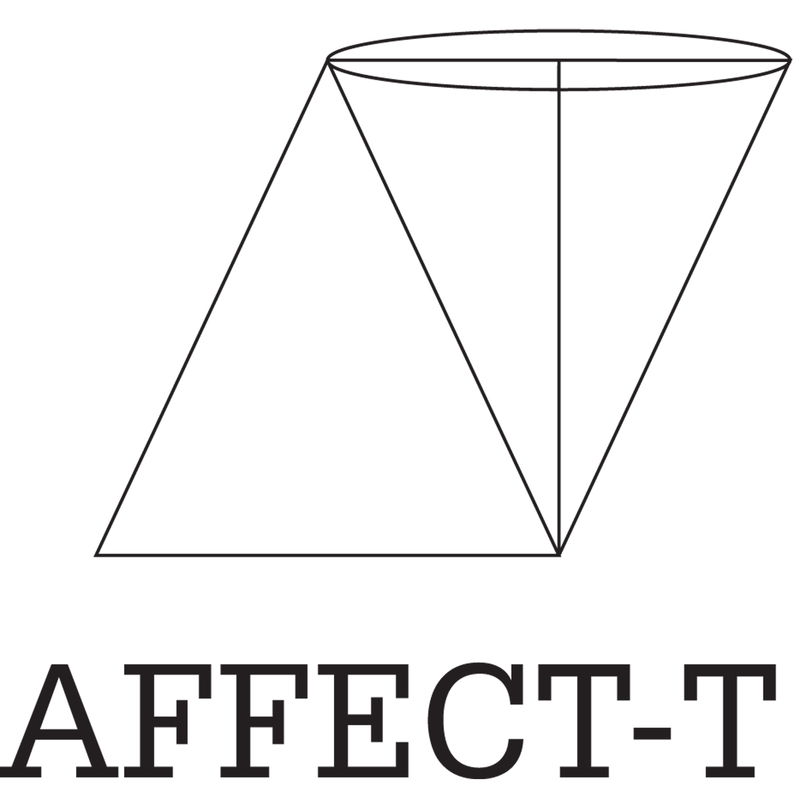 Designed by Affect-t. Our studio is conceived as a multidisciplinary design firm whose purpose is the creation of space, objects, and installations which are directly accessible through their affects. Using design and construction the studio aims to create spaces with a unique and lasting visual, physical, and emotional experience. Kwong Shook Ling Residence, Hong Kong Residential Flat by Dylan Baker-rice is a Nominee in Interior Space and Exhibition Design Category. · Click here to register today inorder to be able to view the profile and other works by Dylan Baker-Rice when results are announced. Kwong Shook Ling Residence, Hong Kong Residential Flat by Dylan Baker-rice is Winner in Interior Space and Exhibition Design Category, 2011 - 2012. · Press Members: Login or Register to request an exclusive interview with Dylan Baker-Rice. · Click here to register inorder to view the profile and other works by Dylan Baker-Rice. Did you like Dylan Baker-Rice's Interior Design? 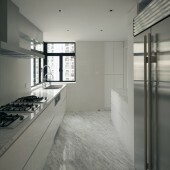 Did you like Kwong Shook Ling Residence, Hong Kong Residential Flat? Help us create a global awareness for good interior design worldwide. Show your support for Dylan Baker-Rice, the creator of great interior design by gifting them a nomination ticket so that we could promote more of their great interior designs.